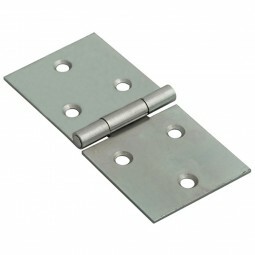 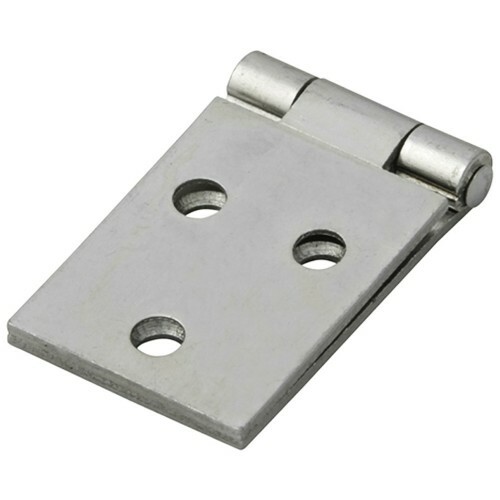 Zinc plated for a long lasting attractive finish. 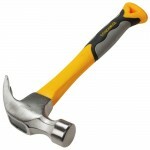 Supplied with all necessary fixings and fitting instructions. 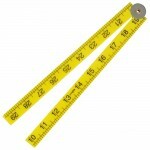 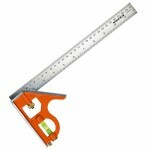 Measures 86mm length by 50 width.